There are lots of possibilities of losing your data stored in computer or memory cards. Don’t worry there are many recovery software available in market to do recover files. But one must keep in mind that “Never add data on the drive you are about to recover from because this will overwrite the existing deleted files stored somewhere in the Hard disk”. 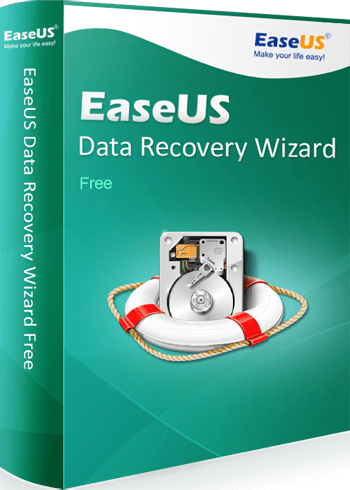 EaseUS Data Recovery Wizard Free is one among the free data recovery software available out there. This makes data recovery simple with just 3 simple steps. I have been using this software for years and I would say it is one of the best recovery tools. The free recovery software adopts a step-by-step approach and offers you guidance throughout the entire configuration process. EASEUS Data Recovery Wizard Free gives you the possibility to apply filters by graphics (e.g. JPG, PNG, BMP), audio (e.g. MP3, WMA), document (Word, Excel or PDF files), video, email (from Outlook or Outlook Express), or archive files. In this post I would like to share 5 useful tutorials, which be useful for newbies to do themselves. The following are some of the useful tutorials published by EaseUS for it’s user. One can easily recover deleted or lost files from the following devices easily. The free data recovery software uses the most up-to-date, secure, speedy and powerful data recovery engines. It can recover disk data, even when the partitions are formatted, damaged or deleted. EaseUS Data Recovery Wizard Free helps you recover deleted Mac OS files from any mountable media like your internal hard disk, external hard disk, USB flash disk, memory cards, iPods Classic, etc. Mac version is also available for Apple users. This is one of the essential tools that must be installed in one’s computer.